Her areas of research include literacy development in sociocultural contexts, teacher preparation and bilingual education as they relate to linguistically and culturally diverse students. 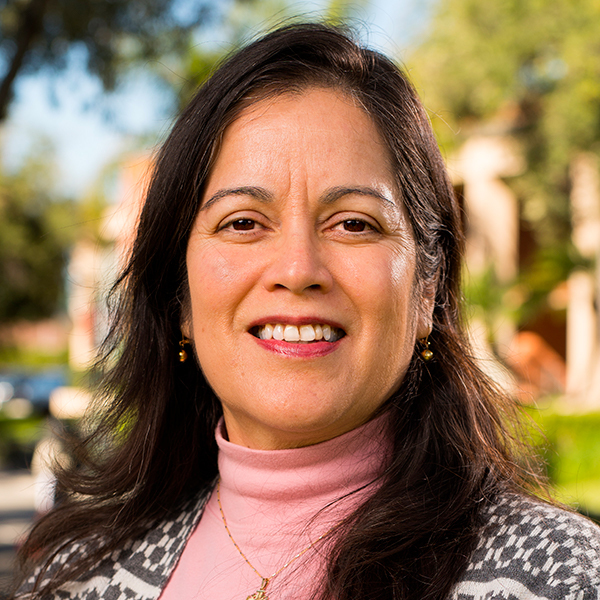 Her recent research focused on English learners on the central California coast who speak Triqui, an indigenous Mexican language. Serna welcomes the opportunity to prepare future teachers through a Christ centered education that will equip them to make a significant spiritual impact in the lives of their students. García, E., Arias, M.B., Murri, N.J., & Serna, C. (2010). Developing Responsive Teachers: A Challenge for a Demographic Reality. Journal of Teacher Education, 61(1-2), 132-142. Serna, C., Meier, N., (2010). Preparing Pre-service Teachers to teach English Language learners. In 2010 Hawaii International Education Conference Proceedings. Paper presented at The Hawaii International Conference, Honolulu, Hawaii (pp. 2758-2781). Serna, C., (2009). Autores Bilingües: Writing From a Dual-Linguistic and Dual-Cultural Repertoire. Education, 130(1), 78-95.